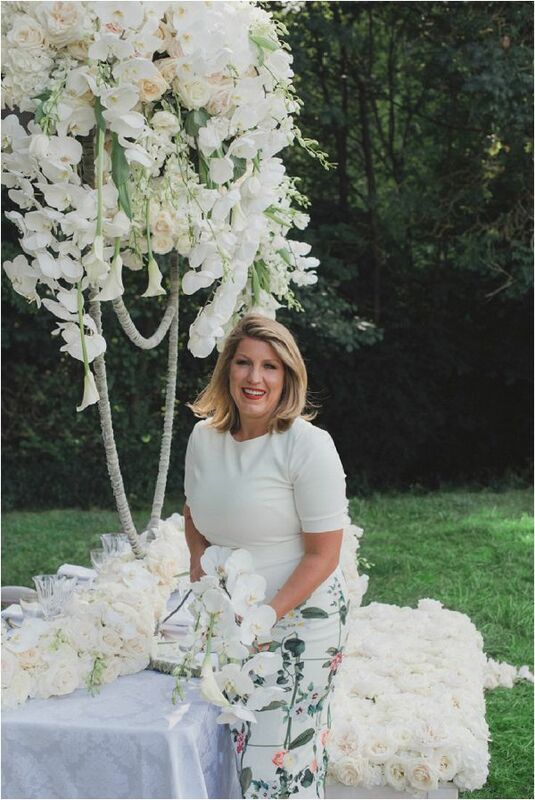 Opening the doors to The Study is one of our favourite things, and today is super special as we have an amazing English speaking Luxury Event & Wedding Floral Designer France, Paula Rooney! 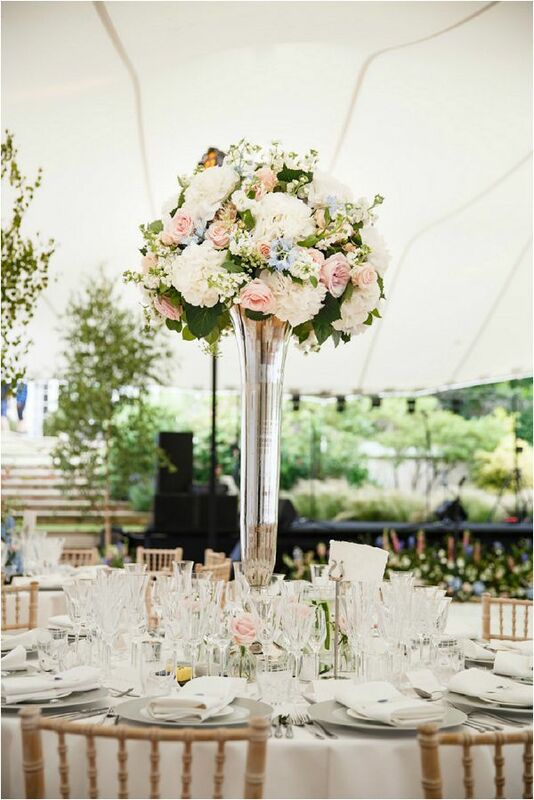 Paula Rooney and her team are two time winners of Flowers in The City and regional winner of The Wedding Industry Award in the UK, international renowned and if you are in London, visit the Four Seasons Ten Trinity Square as you will see the Paula Rooney design flair in the lobby floral display. My floristry journey started 25 years ago and I am as excited by the industry now as I was right at the beginning. 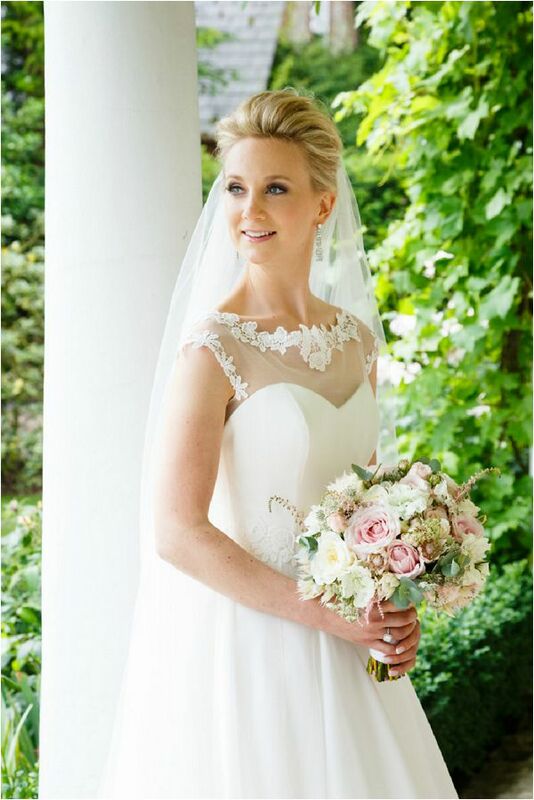 The challenge of creating something truly beautiful and bespoke for my clients is always a pleasure and I relish getting to know our couples and bring their vision to life. After training and building my career I moved to Hampshire where I started my company. I have loved how the brand has grown organically over the years with teams in both Hampshire and London. It is always a joy to see my team creating bonds with our clients and it is this service and attention to detail that I always keep at the core of what we do. 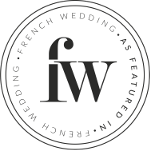 The weddings my team work on have huge stylistic ranges, but one thing they have in common is that our couples are searching for sumptuous, bespoke designs with a depth of colour and texture. 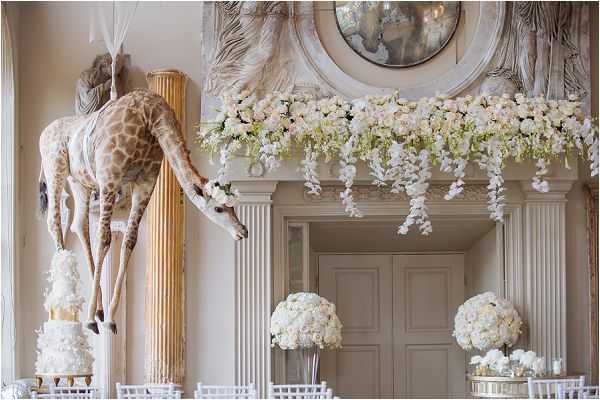 Whether it’s an intimate city reception or a large country house, I always want our couples to experience that ‘wow’ factor when they first see what we’ve created for them. It’s hard to choose a favourite part of the wedding process as I love each aspect in its own right, but there is something so special about designing a concept with a client, creating their fairytale and watching it come together on their special day. 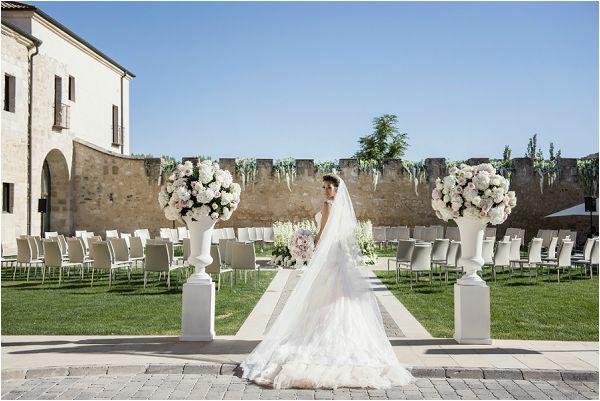 Weddings are filled with so much love and happiness, to be able to enhance the surroundings to elevate a couple’s day is a magical experience. I have been very fortunate to work with couples all across the UK as well as in Europe. Working with a destination couple doesn’t differ in the exquisite details they would like, but it does often come with a larger brief. 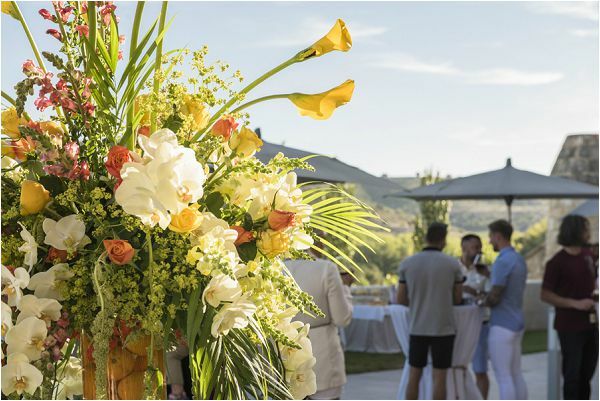 Inspired by the American tradition of a rehearsal dinner the night before the wedding, the destination wedding market has embraced the chance to extend its festivities to include pre and after parties. I love how a variety of design styles can be used for one weekend to allow each part of the wedding to have its own identity. 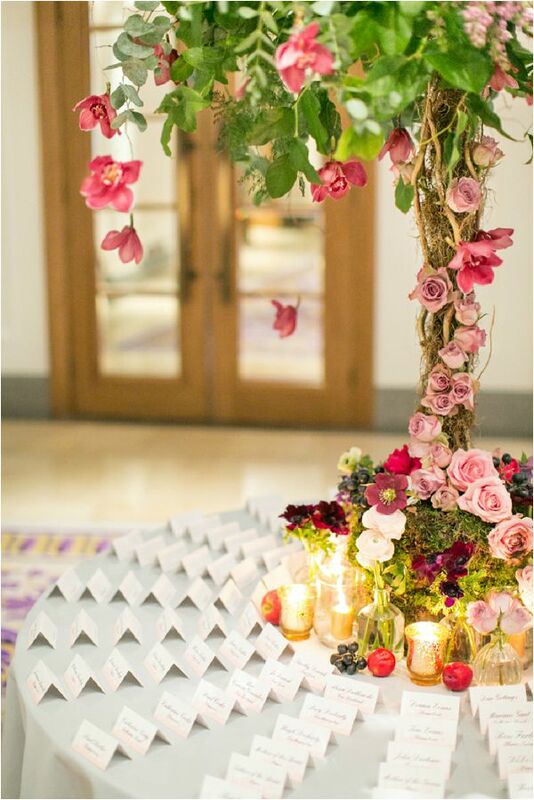 From concept to creation, when we create destination weddings we always ensure the lines of communication are kept constantly open. If I am unable to have a physical meeting with a couple that doesn’t mean the ideas or the collaborative process is in any way compromised, it just means we find different ways to ensure all our couple’s dreams come true whether it be through video calling, liaising with planners or site visits. I’m already excited to see what next year will bring. 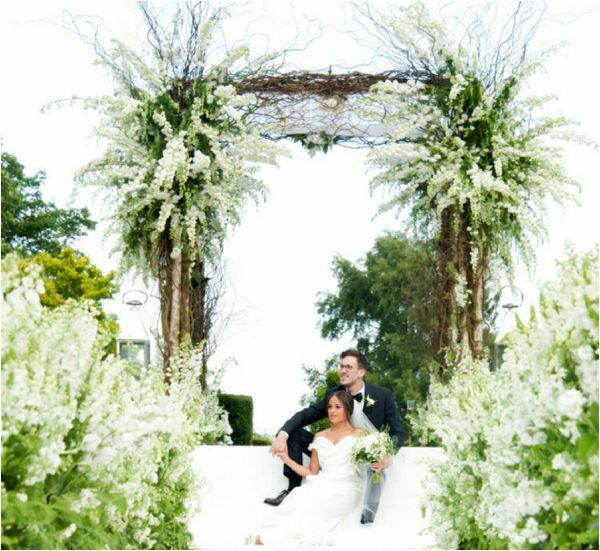 The Royal wedding in May 2018 showcased stunning foliage and I foresee this will continue as a trend into 2019. 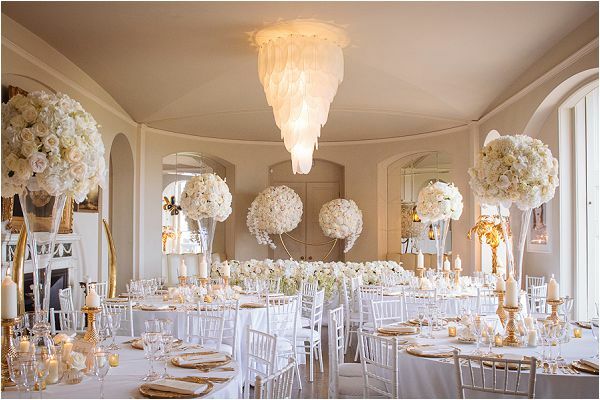 We are looking forward to creating deep set arches, foliage chandeliers and handtied elegant bouquets for our stunning couples. 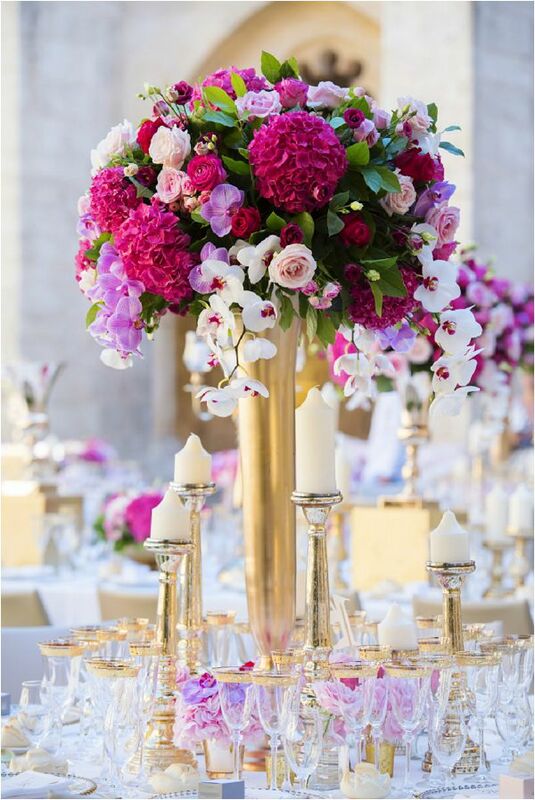 Pantone’s 2019 colours are largely made up of vibrant primary shades and I can definitely see this style permeating the flower industry with Spring weddings bursting with a fiesta of colour. The catwalks are highlighting that earthy and neutral tones are also set to be big in 2019. 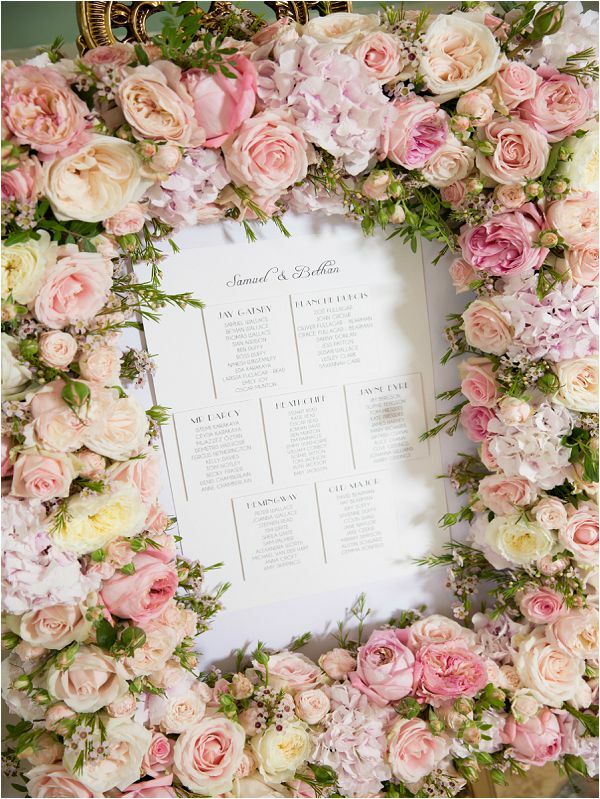 Blush pink has been a long standing favourite with our brides and I am looking forward to seeing it paired with elegant caramel tones to give a subtle yet rich mix. 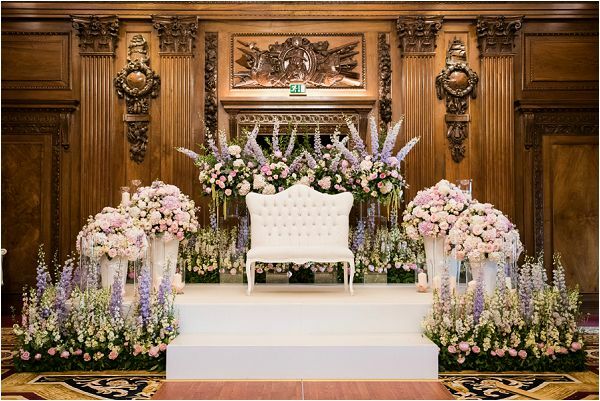 View more of the Paula Rooney Floral Design work here and email the team to find about availability and prices for your wedding in France. 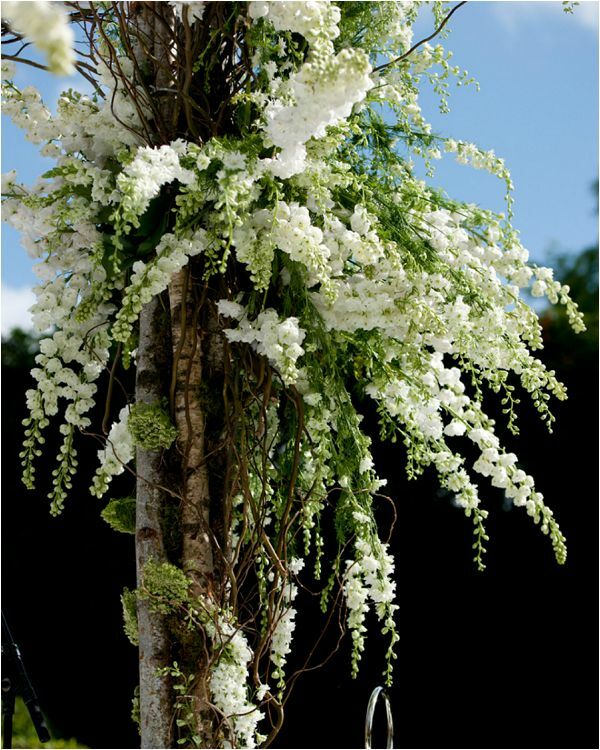 Paula Rooney Floral Design creates luxury floral designs for weddings and events.